The intervention group ate: Plant foods such as fruits, vegetables, legumes, and grains without quantity restriction; less than ten percent fat;and only limited egg whites, non-fat milk, and yogurt. Stress-reduction and needed behavioural modification was also given during this year study period. The control group followed the usual dietary recommendations for heart disease patients including cutting out butter; largely eating chicken or fish instead of beef, reducing fat intake from 40 to 30 percent of the diet, reducing cholesterol to less than 200 mg per day, exercising and no more smoking . Researchers found reversal of coronary artery atherosclerosis in 82 percent of patients after one year as verified by initial and follow-up angiography. This statistic included old and young alike, no matter how advanced their atherosclerosis! In contrast to the intervention group, the majority of the control group patients had a worsening of atherosclerosis at one year. 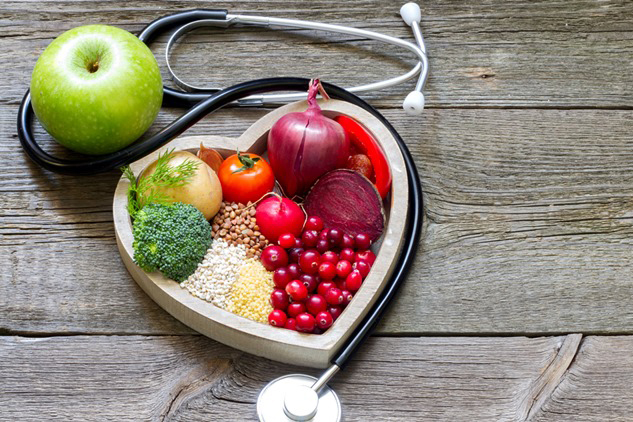 The extent of dietary change in these study subjects far exceeded what typical recommendations are given to patients after a cardiac event at hospitals today. “EDTA chelation therapy appears to achieve revitalization of the myocardium, and is a viable alternative or adjunct to revascularization. ← Antidepressant drugs can cause a heart attack or stroke.